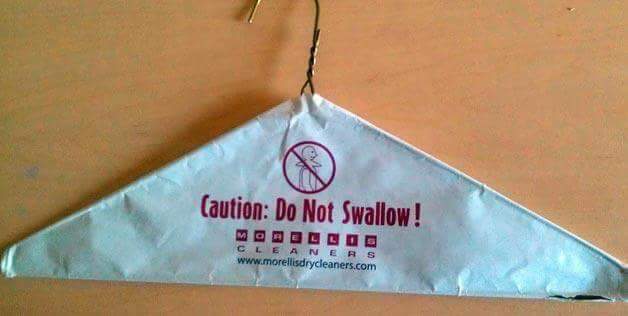 Caution: Do Not Swallow Coathangers! Created about 3 yrs, 6 mths ago (September 27, 2015). Updated about 3 yrs, 6 mths ago (September 29, 2015).